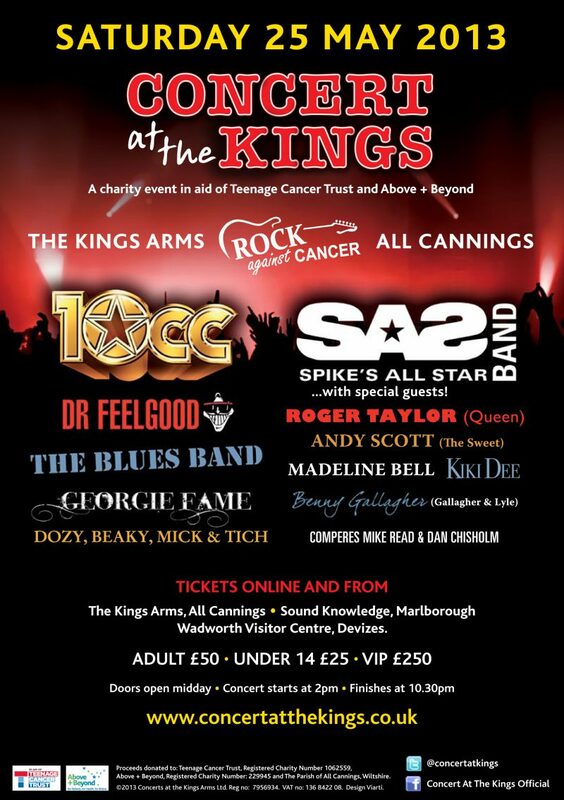 DOZY, BEAKY, MICK & TICH, GEORGIE FAME, PAUL JONES AND THE BLUES BAND, DR FEELGOOD, 10CC, SAS BAND with guest appearances from ROGER TAYLOR, ANDY SCOTT, KIKI DEE, MADELINE BELL, BENNY GALLAGHER and MARC MARTEL (Queen Extravaganza) PLUS LAST MINUTE SPECIAL GUEST, JEFF BECK! 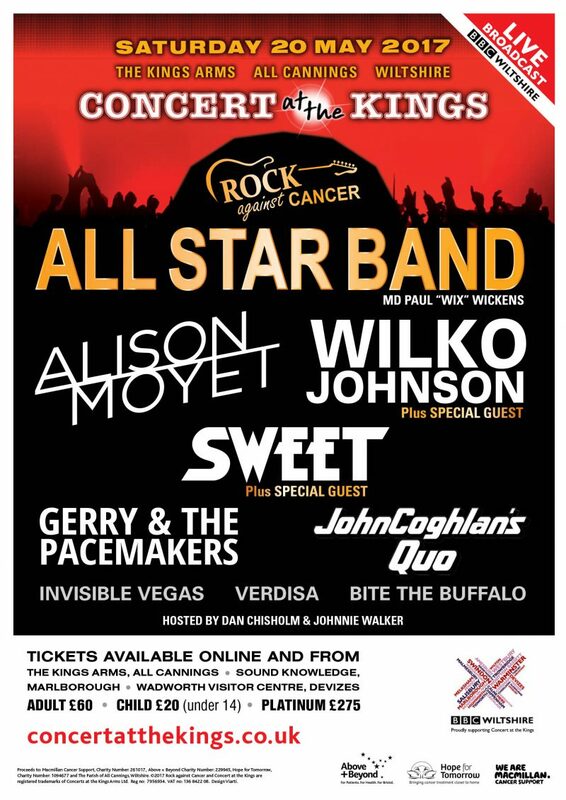 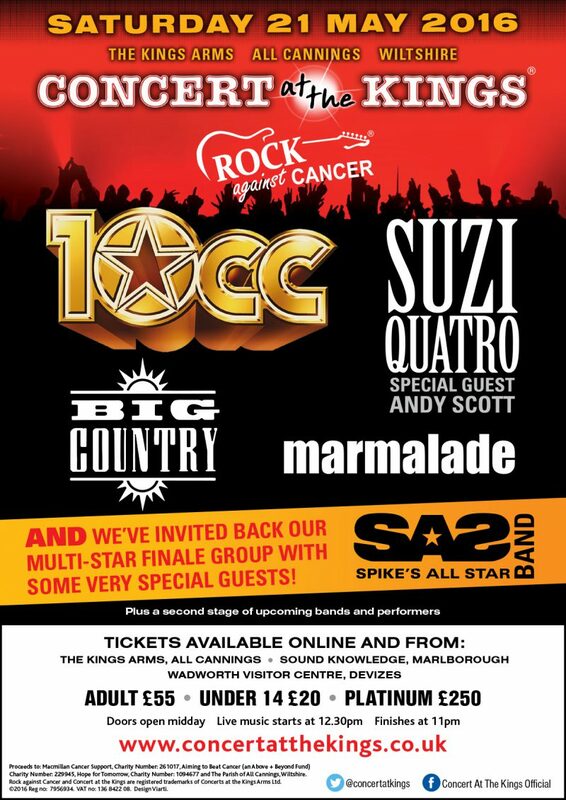 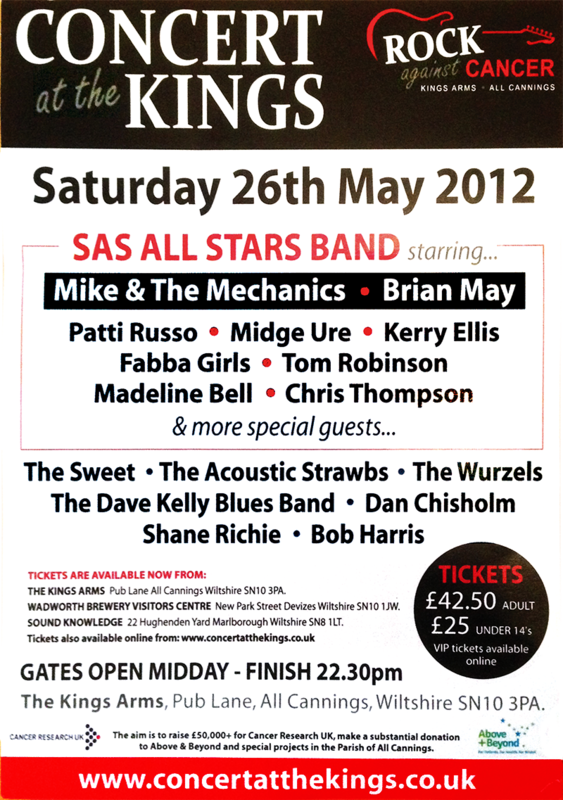 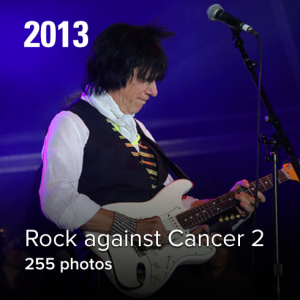 To all the performers, volunteers, event staff and production suppliers we would like to thank you all so much for your hard work and assistance in getting the second “Rock against Cancer” show in All Cannings from its infancy, almost three years ago to the exceptional show that you all put on Saturday, 25 May 2013. 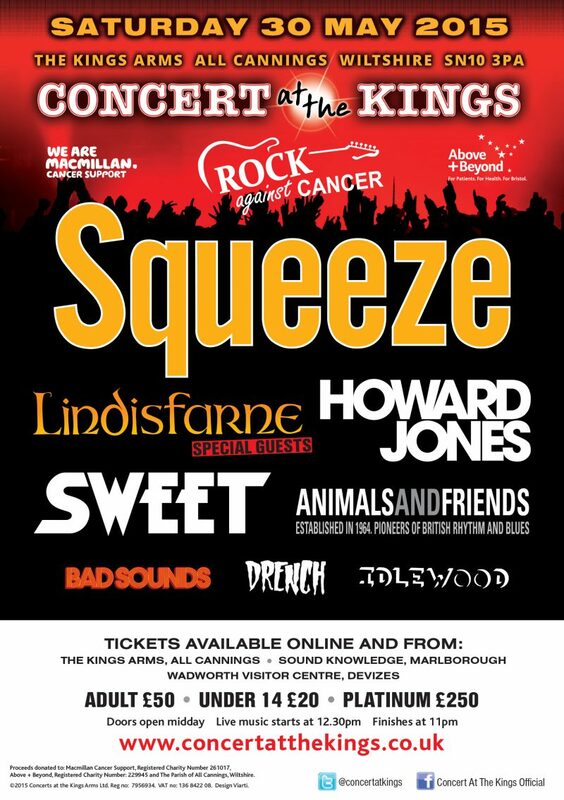 We would also like to thank the public, who without their support in attending and creating such a fantastic atmosphere would not have made the show so memorable. 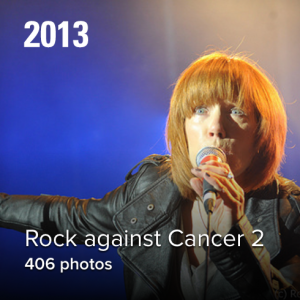 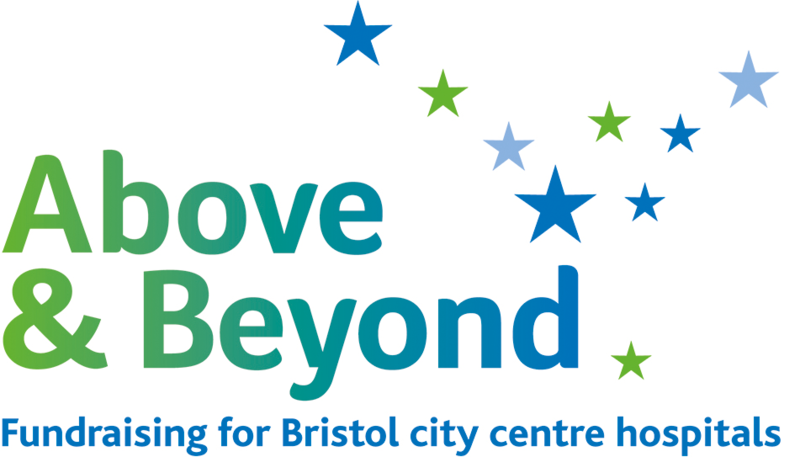 All images from the event, Photography: Roger Goodgroves and Ward Pics. 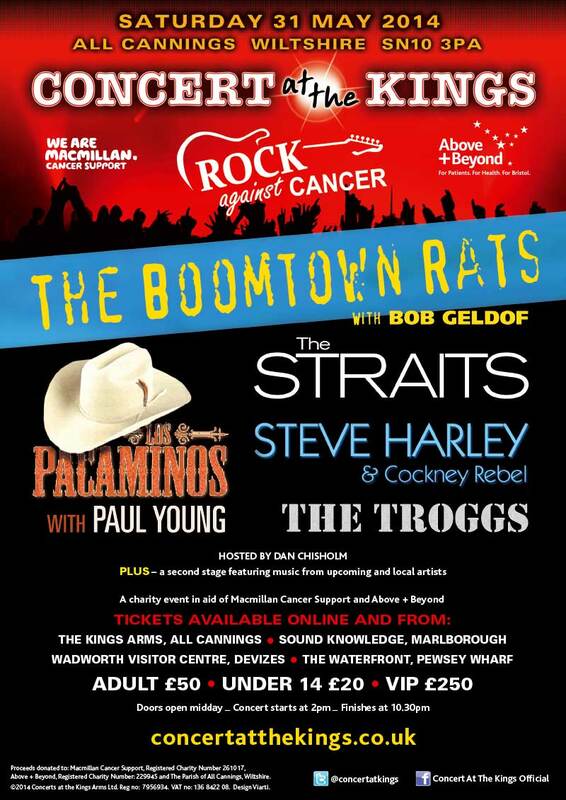 Since 2012 Concert at the Kings has raised over £170,000 for cancer charities and local good causes within the Parish of All Cannings.